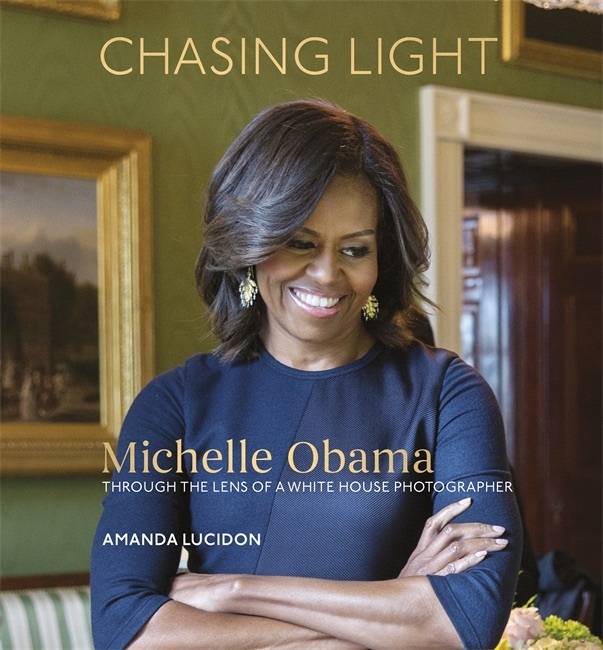 The book, titled Chasing Light: Michelle Obama Through the Lens of a White House Photographer, is described as a “candid celebration” of the former First Lady. It will feature will 150 colour photographs as well as personal reflections and stories from Lucidon, who was the official White House Photographer from 2013 to 2017 and the only female photographer during her time in the Obama White House. The book will be published in the UK on November 2nd.